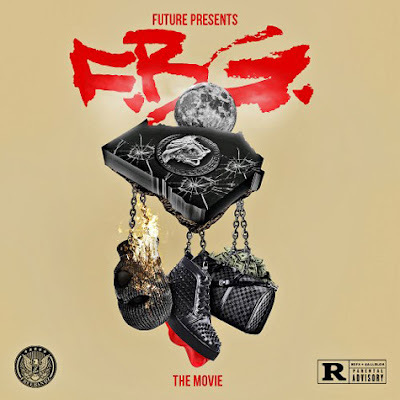 Future's new mixtape 'F.B.G. : The Movie' got postponed for two days and is expected for release today. Until then check out the new video to 'Whip Game' and listen to his new song 'Mark McGwire'.